Where do our foods come from? Talk with your child about something on your dinner table at home, such as potatoes. Where were the potatoes grown? How did they travel to your table? 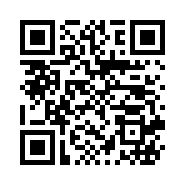 Visit the supermarket together and talk about other foods. Did those foods grow on trees or in the ground? Did they come from an animal, as milk and eggs do? Where does your food come from? Farms! 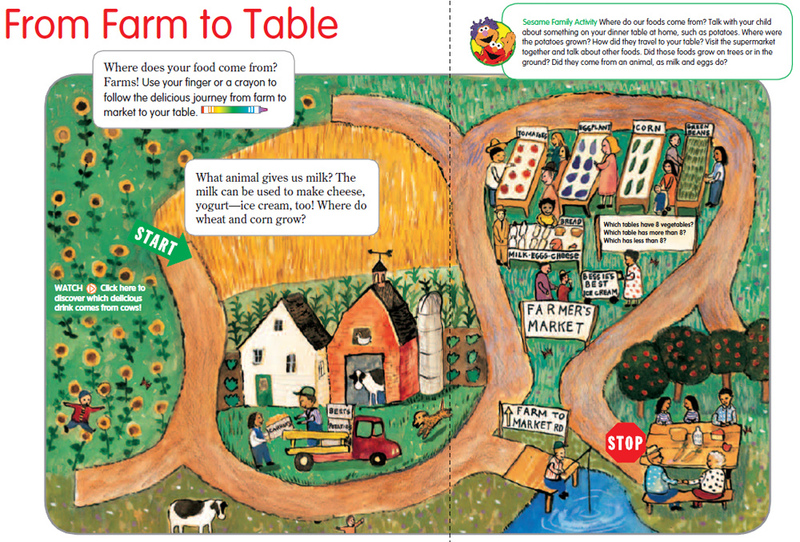 Use your finger or a crayon to follow the delicious journey from farm to market to your table. Dine with the number 9!